How much of your business is from local consumers? Whether it is a small percentage or a large one, it is important to spend time on creating a dynamite local advertising strategy that stands alone or complements your larger marketing efforts. One essential component of any strong local advertising arsenal is SMS marketing. Text message marketing has many promises and advantages. It is cost-effective, and typically costs just a few cents per message. Additionally, it is versatile and can complement almost any other marketing channel. It has a high open rate and a high conversion rate. Therefore, it is great for businesses small and large with a local or a global reach. To wit, check out our EZ Texting Guide for local advertising with SMS. Make it easy for people to take action on your local ads. In each of these areas, include a short code and keyword for people to text. Texting CTAs are more effective than many other options. This is because you are making it easy for people to find out more information about your company when they see your ads. Many people are already out and about when they search for restaurants, stores, and other businesses. If they see your ad somewhere, they need to be able to take action without having to remember anything. They need something they can do right away before they forget -- and you lose a potential customer. The reason that texting works? Potential customers most likely will have their phones on them, so they can simply take them out and text the keyword to get more information about your company, including receiving deals and discounts. Whether you are a local business or have multiple locations, it is important to think like a local when you develop your local advertisements. The same goes for SMS marketing targeted at particular locations. People want to shop locally and help their community. Whether you are a large business or a small one, you want to demonstrate to people why they should choose you over other options. Use your SMS marketing campaign as a way to provide service to your customers that go above and beyond the competition. An important piece of this? 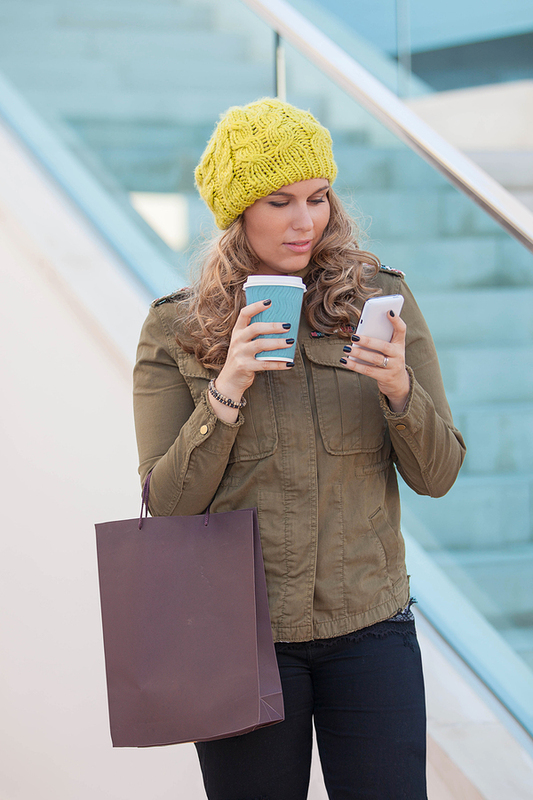 Engage with customers -- and with the community -- through your texting program. To do this, do not simply think of your SMS marketing program as a way to promote your business. Instead, find ways that provide service to your customers and community. You might also find ways to use your texting campaign to foster a community around your place of business. Perhaps you host events or help out local non-profit organizations. This helps you to build a reputation around the community not just as a place of businesses but as a company that really cares about the community. You might choose to implement more than one strategy to ensure that you have the accurate information about your customers so that they receive the messages that apply to them. In addition to grouping your customers by region, it is also beneficial to group them by other demographics and behavior patterns. The more information you have about your customers, the better you can target messages tailored to their interests for a more effective campaign. Check your list for any duplicate entries to avoid over-texting customers. Grouping your subscribers by locations and other data is highly beneficial, but you do run into one potential issue: having customers in more than one group. This might lead to sending them more messages than they wish to receive. Therefore, you want to ensure that you keep track of the amount of message you send customers so that you do not duplicate your messages to one customer. Similarly, you want to be aware of what time you send customers in your different regions. Always keep in mind the time zone and avoid sending texts too early, too late or during inconvenient times, such as rush hour. If you only have one location, it is still important to choose an appropriate time to send your messages. SMS marketing can be disruptive, so you want to respect your subscribers. This keeps them happy so that they remain on your list. 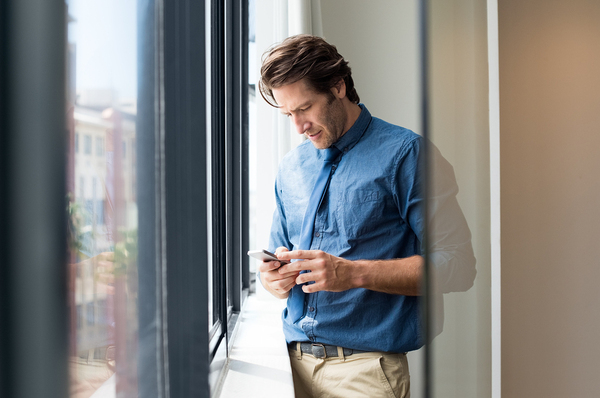 There are many ways to utilize SMS marketing as a stand-alone advertising channel or as part of a comprehensive local and/or global advertising effort. To get the most out of your local advertising efforts, use texting as a strong CTA and create a personalized message tailored to the needs and wants of your audience so that it provides value. Sign up for free and get started with your local texting campaign.